How does a Medical Spa that just started, get their message out there to promote their services to get more customers? How does a business that’s selling services, which are totally new to the area, educate people on why they should spend their money on these new services? 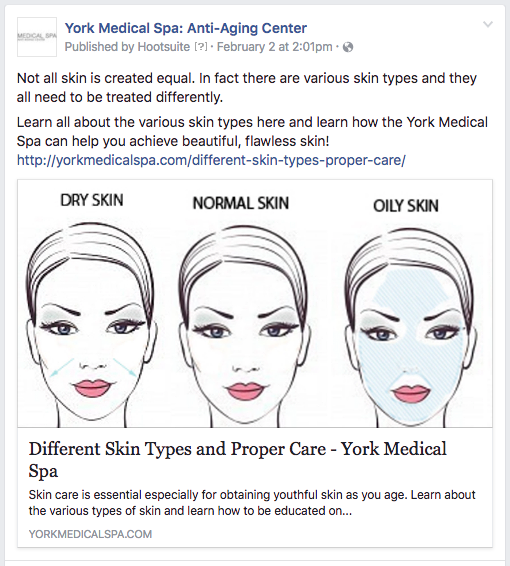 The York Medical Spa is a new business to the South Central PA area. We needed to figure out a way to constantly get the message out there and to educate people on who we are. As a new business, this customer didn’t have the luxury of word of mouth referrals because up until recently there has been no word about their business. Another challenge was that we were selling some services, such as cryotherapy, that is brand new to the area. People aren’t even looking for these services because people didn’t know that some of these services existed. We also needed to compete in an extremely competitive landscape. The beauty industry is extremely competitive. Our local competition has hundreds of thousands of dollars to spend on billboards, newspapers, online and magazines. How are we going to compete? We decided that our client needed to educate people on who they are. 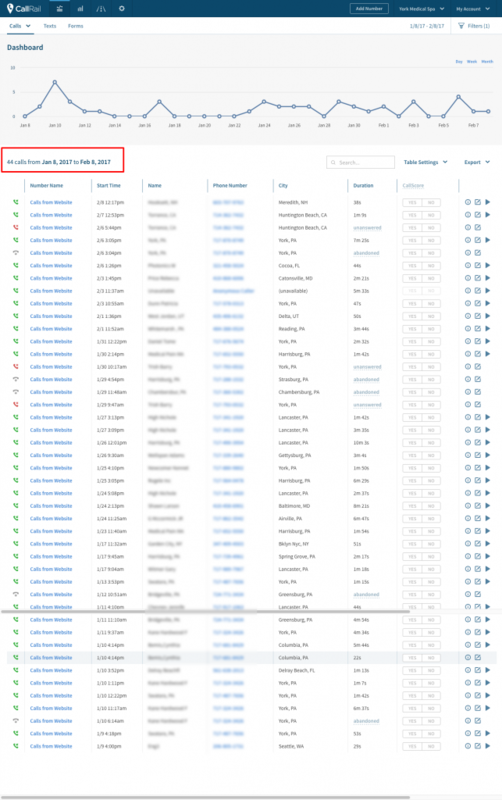 We decided to write one blog article per week explaining a service that we offer. 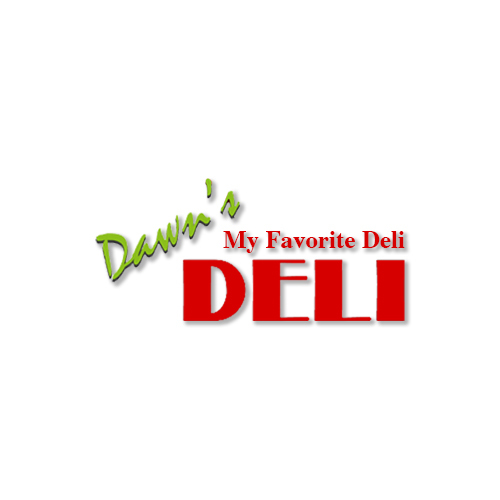 The blog typically focuses on a news article that explains a service and then talks about how we also offer the service at our location. Then we promote the blog on Facebook and drive people from Facebook to our blog so they can become educated on who we are. Not only did we educate people about our new business, but we also educated our audience about brand new services. 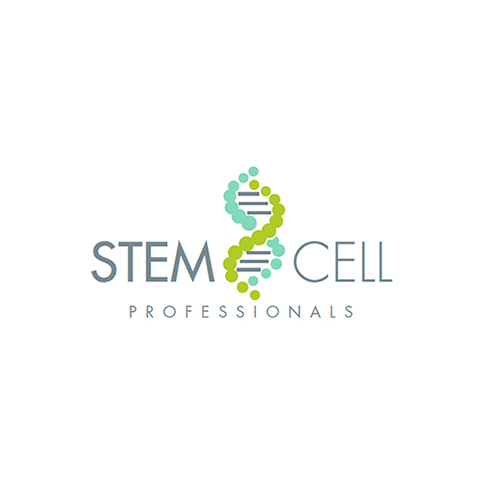 Our client offers cryotherapy. People in the area where the business is located have no idea what cryotherapy is or how it can help them. 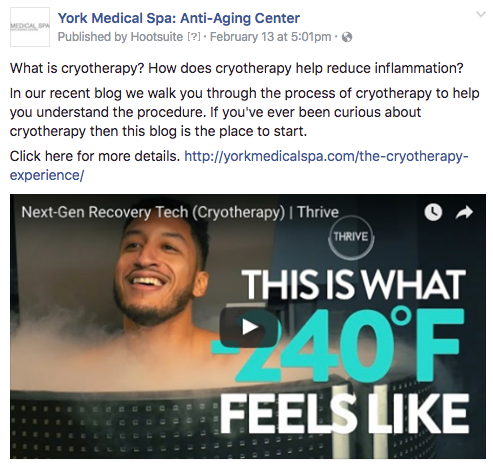 We once again blogged about cryotherapy, promoted the service on Facebook and then took people from Facebook to our blog where they signed up, filled out a form or called to schedule a consultation. We knew that our competition had deep pockets. They were running large color ads in the newspaper often, they had billboards everywhere and they were in local magazines. This traditional, offline advertising is expensive. We knew that our competition wasn’t taking advantage of Facebook or other online ventures so that’s where we put our focus. That’s also exactly where our audience was spending their time. Women ages 21-45 spend lots of time on Facebook. Promoting a blog on Facebook and driving people right to our customer’s website is a great way to grab contact info from ready-to-buy costumers. They average 2.25 new calls per business day!